Foyer, commonly known as an entryway, is the most overlooked and important part of your home-sweet-home. It is like a boundary between another world and your own world. Have you taken a look around your entryway to see what it is? You might find that, in your neglect, it has become boring, cluttered and outdated, not in sync with the décor of your home. We have rounded up some of the best foyer furniture and décor items by Woodenstreet. So, without further ado, let’s get straight into this blog. 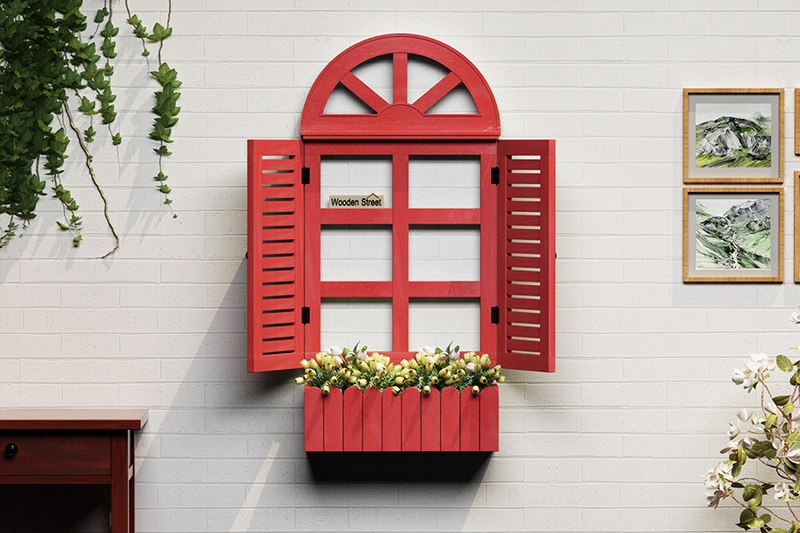 The first thing which can enhance the beauty of your entryway is wall art. And that too without burning a hole in your pocket. 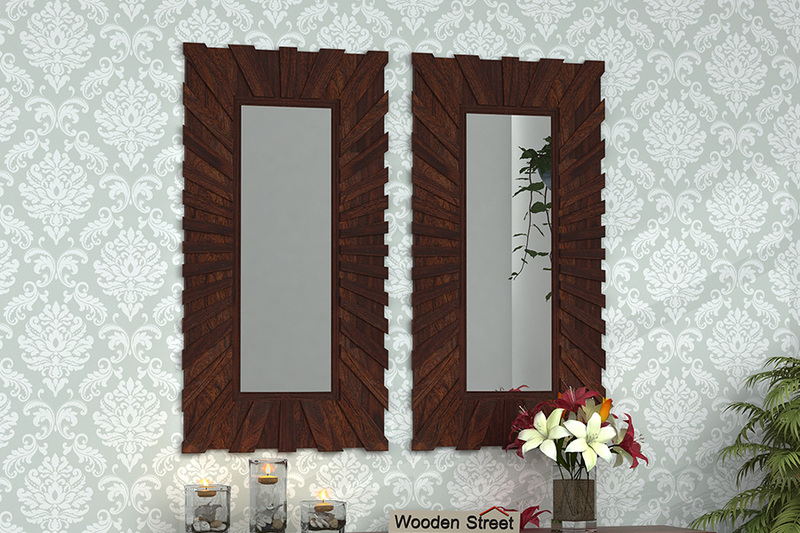 At Woodenstreet, we offer you with an assortment of wall-art pieces like, Three Divas Wall Hanging, Sparrow Spiral Wall Hanging, or if you really want to go out-of-the-box, make an outstanding statement with Pinot Wooden Window Frame or Minar Wooden Window Frame. You can enhance the foyer just by this minimal set up of starburst statement mirror. They bring light, style and creativity which can make your visitors fall for them. Cambrey Set of 3 mirrors with frame, Persian Set of 2 mirror with frame, or if you want to go wild, then you can try the Bohemian Mirror Collage. All these will make your guests stop in their tracks, lost in their beauty. 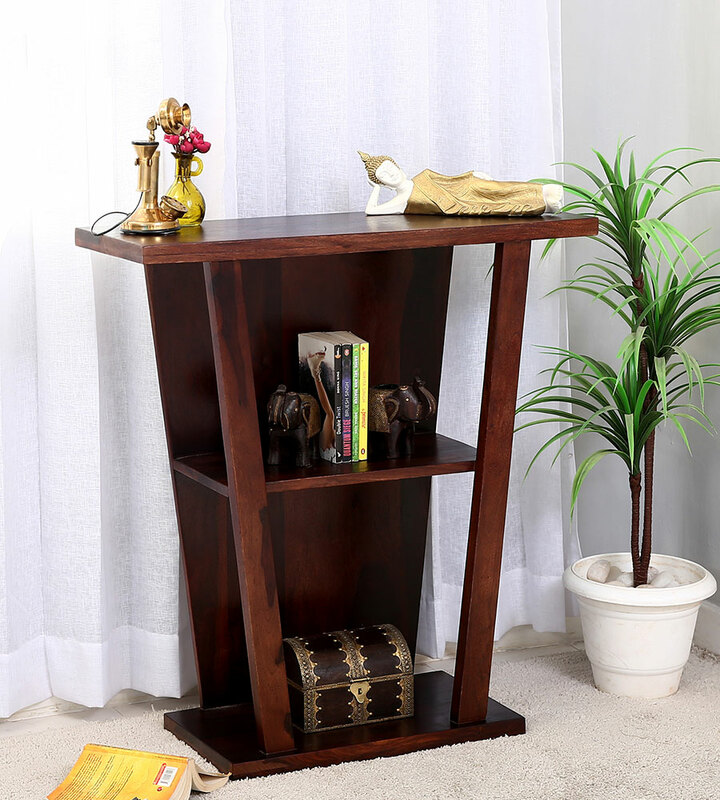 Console table is one of the most versatile pieces of furniture in a home. It can be the most eye-pleasing for the guests if it is arranged well with decorative items. Not only this, if you want to make your console table the perfect drop zone for your keys, smartphones or other on-the-go items, then Arkon Console Table, Abacus Console Table and Hilton Console Table are for you. And if you are looking for a traditional touch, then you can try the Smith Console Table or the Hout Console Table. Interior designing is not just about interior grooming but also about maintaining it and keeping it clean. Nobody wants their entryway to look like a mess. A foyer flooded with shoes can really be off-putting for your guests. 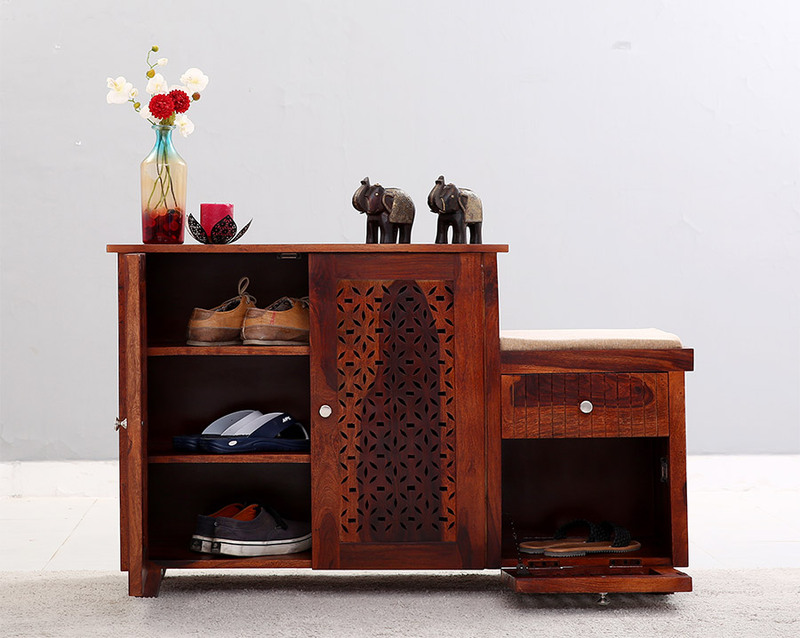 If you want to go for a stylish shoe rack, then go for Catlin Shoe Rack or Rae Shoe Cabinet but if you want more storage then Cephas Shoe Rack and Ruben Shoe Rack is for you. Give your foyer a fresh look with hanging lights. Woodenstreet offers you with a vast range of hanging lights to amplify your foyer and by giving your guests the oh-so-inviting vibes. 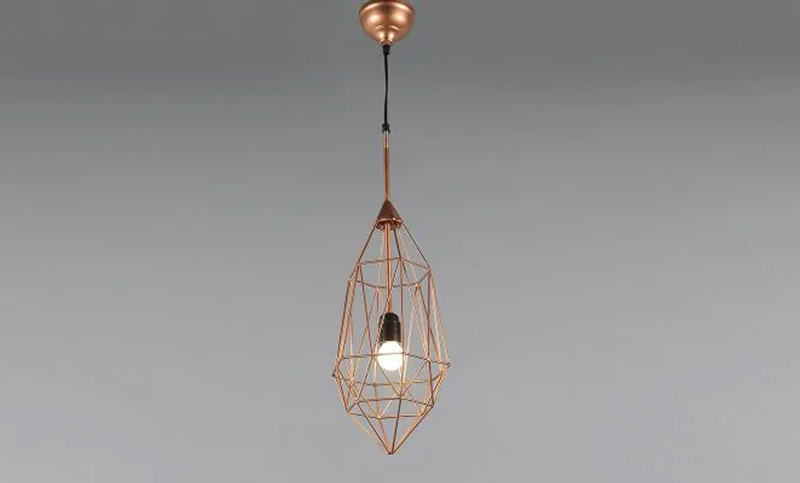 If you want to give a modern aesthetic to your entryway then go for abstract patterns like Birdcage Hanging Light or Jewel Hanging Light, both of which are available in three shades, so that you can choose the one that goes with your décor theme.